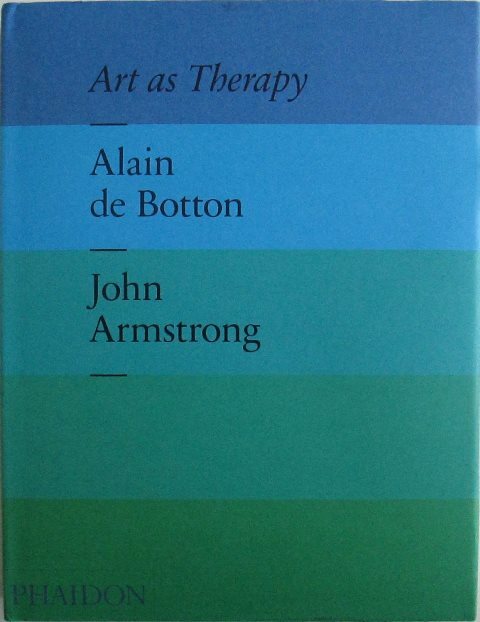 Art As Therapy by Alain de Botton and John Armstrong involves reframing and recontextualising a series of art works from across the ages and genres, so that they can be approached as tools for the resolution of difficult issues in individual life. There is widespread agreement that art is 'very important' - but it can be remarkably hard to say quite why. Yet if art is to enjoy its privileges, it has to be able to demonstrate its relevance in understandable ways to the widest possible audience. Alain de Botton and John Armstrong have a firm belief that art can help us with our most intimate and ordinary dilemmas, asking: What can I do about the difficulties in my relationships? Why is my work not more satisfying? Why do other people seem to have a more glamorous life? Why is politics so depressing? 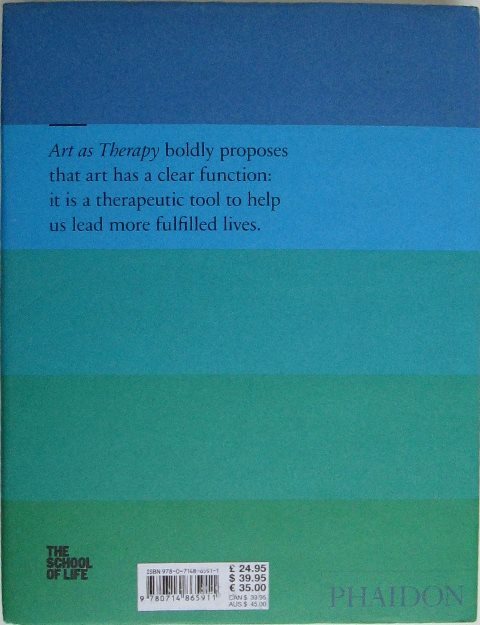 The purpose of this book is to introduce a new method of interpreting art: art as a form of therapy. It's the authors' contention that certain art works provide powerful solutions to our problems, but that in order for this potential to be released, the audience's attention has to be directed towards it in a new way (which they demonstrate), rather than towards the more normal historical or stylistic concerns with which art books and museum captions are traditionally associated. The authors propose that the squeamish belief that art should be 'for art's sake' has unnecessarily held back art from revealing its latent therapeutic potential.